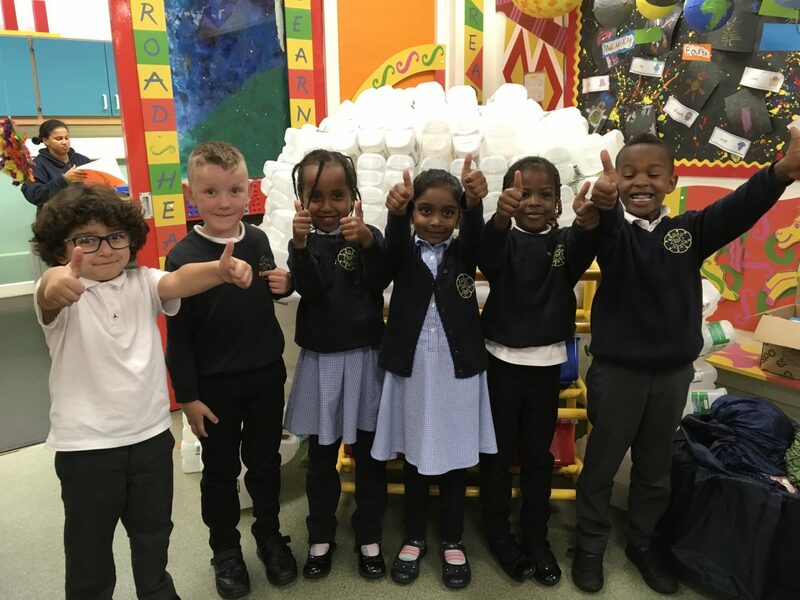 Broad Heath Blogs»Class Blogs 18-19»Class 1 Blue Blog 18-19»1 Blue Spelling Superstars! Look at our Week 1 Spelling superstars in 1 Blue! Well done to these children, they got their gold star badge for achieving 10/10 in their spellings. Do you want to earn your gold Spelling star in 1 Blue? Make sure you practise your spellings every night at home. Our new spellings are ‘Week 2’. This entry was posted in Class 1 Blue Blog 18-19. Bookmark the permalink. Really proud of these 6 but what about the other 24? Come on Mums and Dads, support your children with these weekly tasks please.